Looking for a new horror to watch tonight? Look no further than Veronica, a film which holds a 89 per cent rating on Rotten Tomatoes no less. Paco Plaza, who co-directed 2007’s seminal found footage film [REC] is back with a whole other offering in the form of Veronica, which has recently made its way to US audiences on Netflix. 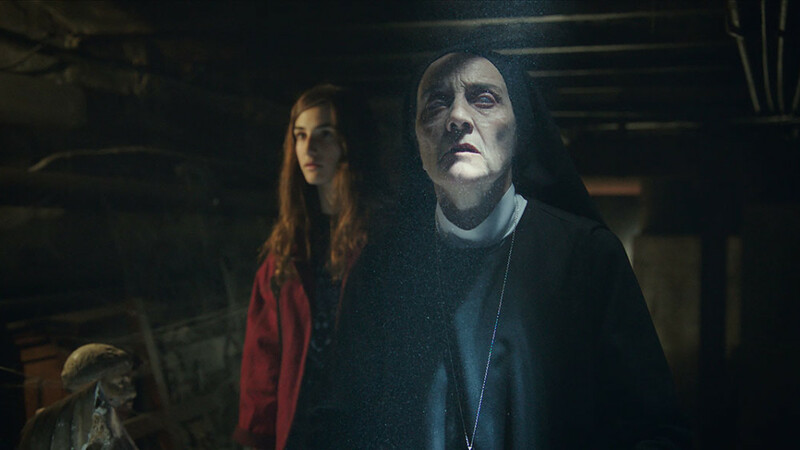 The film – about a young woman (Sandra Escacena), who must protect her younger brother and sister after she attempts to bring back the spirit of their dead father through a Ouija ritual – screened at last year’s Toronto International Film Festival. The movie is said to be based on police case file notes, for events which occurred in Madrid, back in 1992. As proven by its position on Rotten Tomatoes, (at the time of writing), Veronica has thus-far received rave reviews. The real horror in Veronica is not in the CGI visuals, or in Pablo Rosso’s frantic cinematography, or in the aural bombardment of sound effects and music; it’s in the relationship between the children (who are all played with a wonderful naturalism, apparently helped along by judicious improvisation). Slowly their sister’s dark new world infects them and their innocence is destroyed, entirely plausibly: Given this pearl of a chance, the debuting Escacena seizes it with both hands, and it’s both appalling and touching to watch her psychological decline. Careful attention has been paid to the ’90s period detail, which Plaza obviously knows and has a fondness for — for example, in the interiors and in the music, which features such iconic Spanish bands as Heroes del Silencio and Bunbury. Much of the film’s value is how credible all this good contextual work makes it feel. You can watch Veronica on Netflix right now. I mean, you don’t have to. If you absolutely despise horror films then it’s no biggie. Why not watch a comedy instead? Maybe not Life on the Road, though. Gave that a go the other night and it’s not great. If you don’t wanna watch anything just yet, you can always wait for next month, when Netflix will de debuting (and getting rid of) some shows and films. 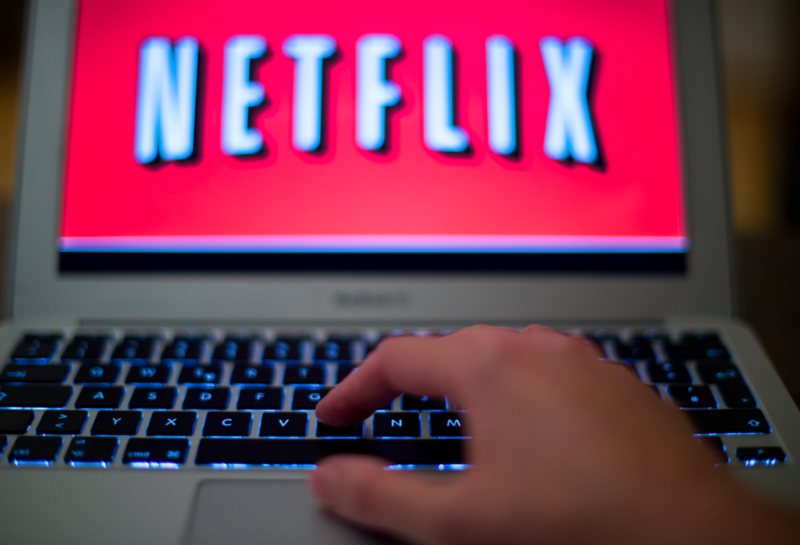 Similar to the bar you lost your patience with last weekend, Netflix operates in a one-in-one-out fashion, meaning sadly, many staples of the streaming site are facing the cyber guillotine. 50 First Dates, 8 Mile and Captain America: Civil War, for example, will require incessant viewing before biting the bullet. Similarly, season one through eight of Anthony Bourdain: Parts Unknown and seasons of one through three of Cedar Cove will be taken offline. But worry not, reader/binger, there’s plenty of good coming our way, reports the Independent, including the films 101 Dalmations (come on, you love it), The Departed, The King’s Speech, Thor: Ragnarok, In Bruges, Tarzan and Star Wars: The Last Jedi. As for TV, season two of Glow will be debuting along with; season five of Marvel’s Agents of S.H.I.E.L.D, season 14 of Grey’s Anatomy and season eight of Portlandia. Plusmany many more.